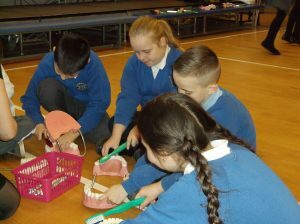 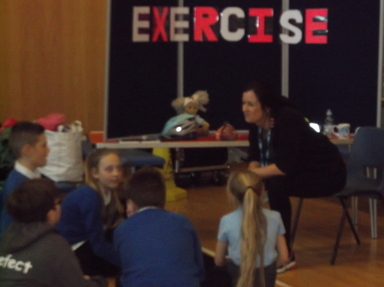 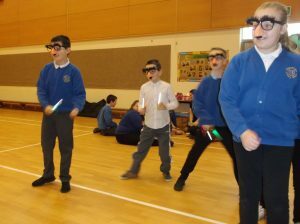 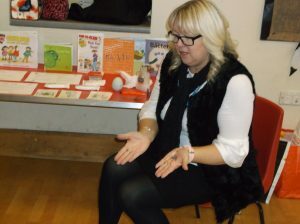 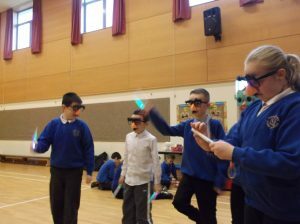 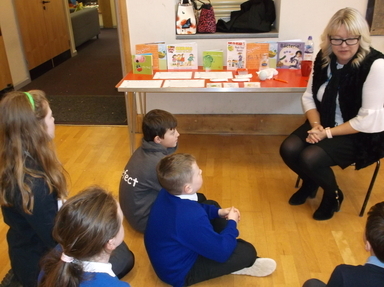 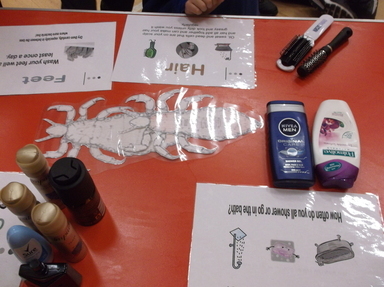 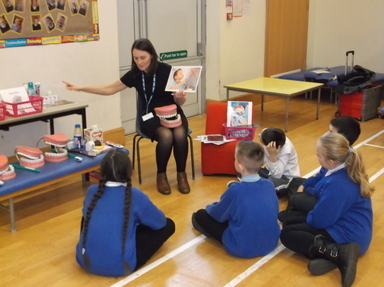 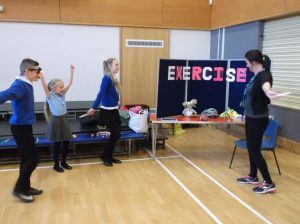 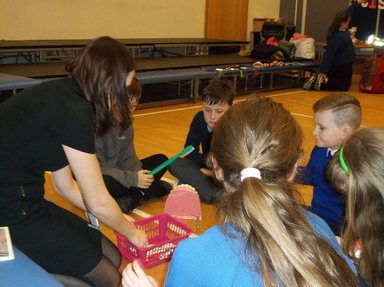 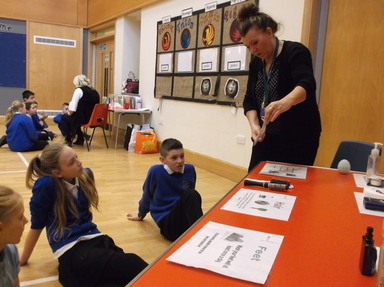 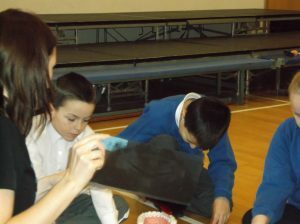 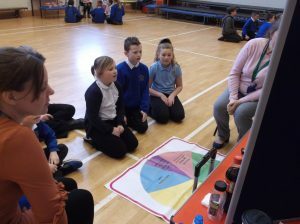 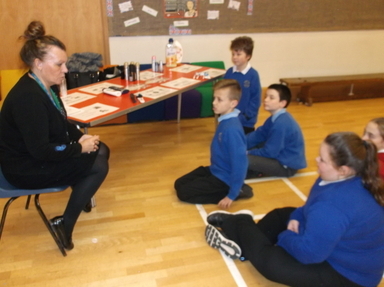 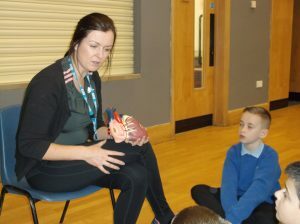 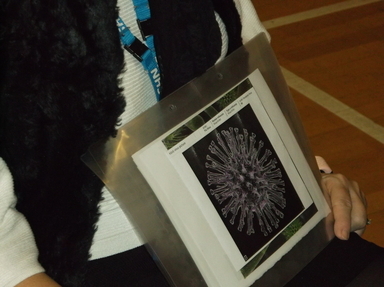 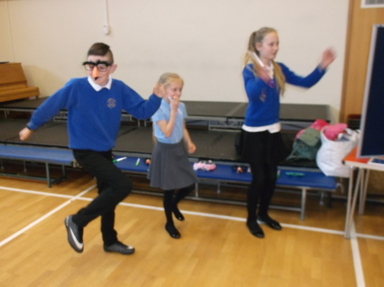 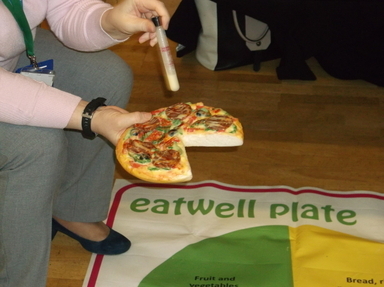 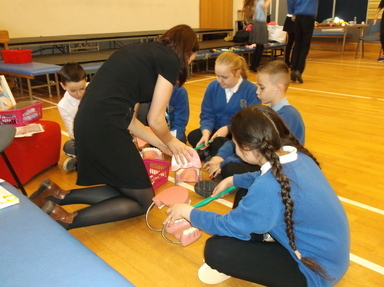 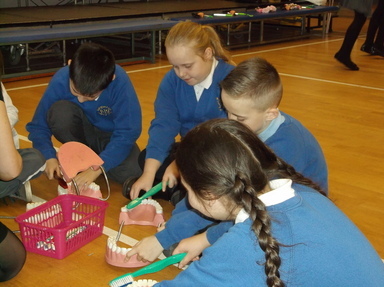 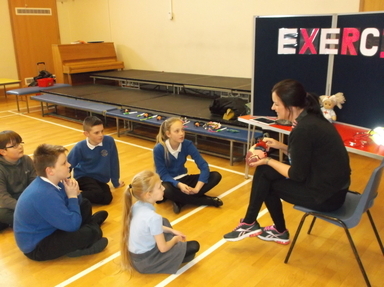 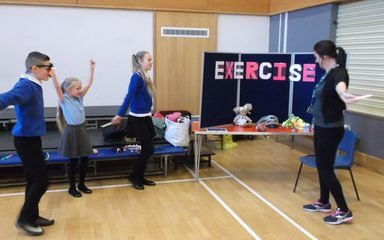 Year 6 were visited by the Health Roadshow today. 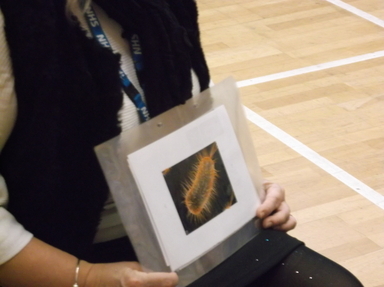 We had fun exploring ways to keep ourselves fit and healthy. 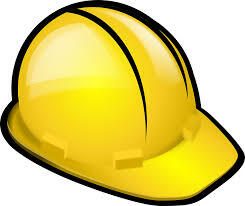 Our class had a chance to try lots of different activities. 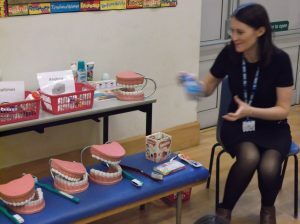 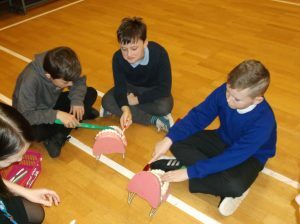 We learned more about how to keep our teeth and gums strong; how to protect ourselves from infections; and how to keep our heart healthy to name just a few.